The Chelsea Park apartments were part of a multifamily portfolio acquired by Nicholas Residential. 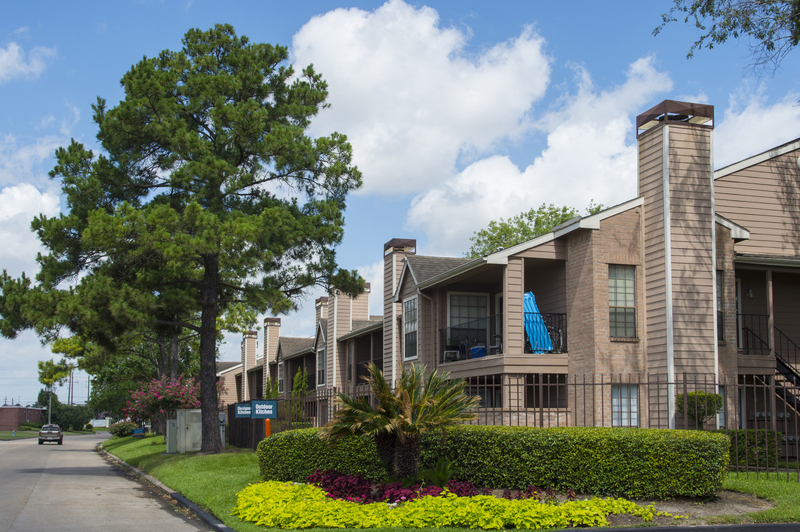 HOUSTON – (Realty News Report) – Nicholas Residential, a Dallas-based real estate investment firm, purchased the Beltway Portfolio, a collection of six multifamily properties located throughout the Houston area totaling 2,115 units. Justin Shuart and Jason Pumpelly, with Cushman & Wakefield’s Equity, Debt and Structured Finance team in Dallas, arranged the equity on behalf of Nicholas Residential. The seller was Hudson Advisors. The six multifamily properties are located near Beltway 8 include Chelsea Park and Riviera Pines in Houston; South Grand at Pecan Grove and Country Club Place in Richmond; The Veridian in Webster, and Skyhawk in Friendswood. Nicholas Residential seeks to invest alongside institutional and private clients in value-add and opportunistic affordable apartment communities across the Southwest.